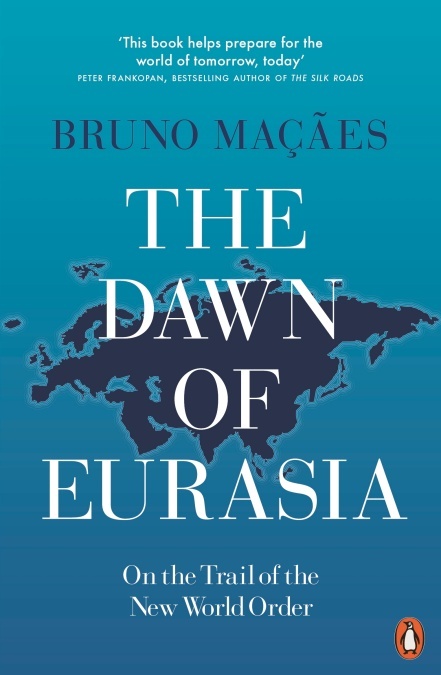 In this original and timely book, Bruno macaes argues that the best word for the emerging global order is ‘Eurasian’ and shows why we need to begin thinking on a super-continental scale. 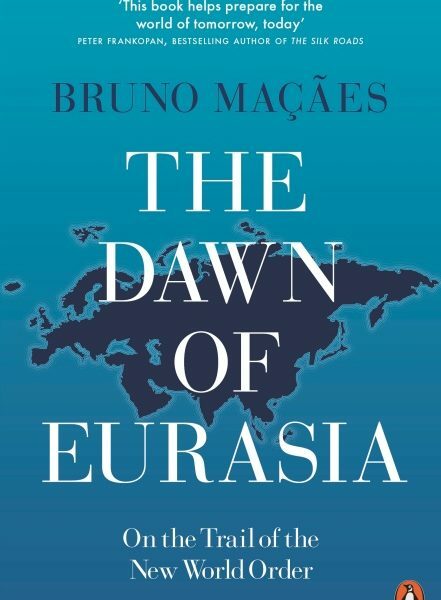 While china and Russia have been quicker to recognize the increasing strategic significance of Eurasia, even Europeans are realizing that their political project is intimately linked to the rest of the supercontinent – and as macaes shows, they will be stronger for it. Weaving together history, diplomacy and vivid reports from his six-month overland journey from Baku to Samarkand, Vladivostok to Beijing, macaes provides a fascinating portrait of the shifting borderlands between Europe and Asia and the people who inhabit them. As he demonstrates, we can already see the coming Eurasians in china’s wildly ambitious infrastructure project reopening the historic silk road, in the global success of cities like Hong Kong and Singapore, in turkey’s increasing international role and in the fact that, revealingly, the united states appears to be rethinking its place in the world. 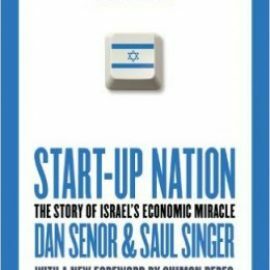 Even the twin upheavals of trump’s election victory and brexit can be viewed as responses to these momentous shifts in the global order. 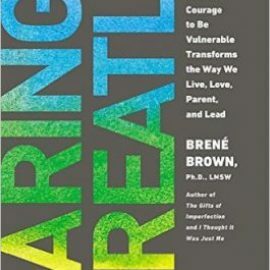 An insightful and clarifying book for our turbulent times, the dawn of Eurasia argues that the artificial separation of the world’s largest island cannot hold and the sooner we realize it, the better.